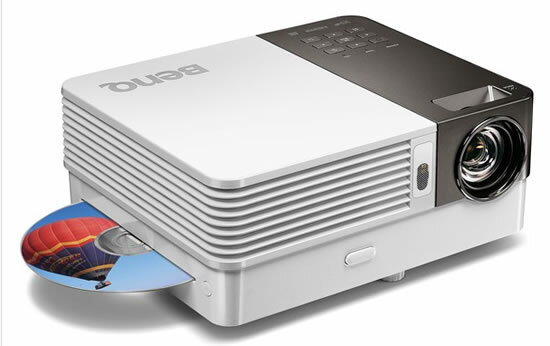 BenQ unveiled today its latest creation, a brand new product aiming to turn every room in the house into an instant audiovisual retreat where families can enjoy each other’s company spontaneously: the GP10 Ultra-Lite LED projector. An incredible family joy generator, the GP10 is the full package deal for boundless home entertainment. Light and compact at 1.5kg and capable of projecting a big 40”” 720p HD-quality picture in one meter, this Ultra-Lite LED projector will fit perfectly in just about any room of the house, even the attic or tree house. It is LED-powered with an enhanced 550 ANSI lumen brightness, 10,000:1 contrast ratio and 100% NTSC wide color gamut performance. Put the BenQ GP10 under the Eco Mode and get up to 30,000 hours of lighting life – without changing the projector lamp. That’s over a decade of big-screen enjoyment by an average of five hours of use per day. Unlike standard home projectors, the GP10 doesn’t require a full home theater setup in every room. Designed with two built-in 3W SRS-powered stereo speakers and a detachable DVD player, the GP10 is a handy choice for all sorts of family activities, from weekly movie nights to everyday bedtime stories. There is also the option of streaming HD-quality content from your PC or Mac via Wireless Display or playing up to 2G of pre-stored videos and photos with USB File Transfer. These features make it practically effortless to set up the GP10 wherever you please. The BenQ GP10 is equipped with versatile multimedia connectivity to support DVD players, TV receivers, PCs, tablet PCs, gaming consoles and Apple devices. 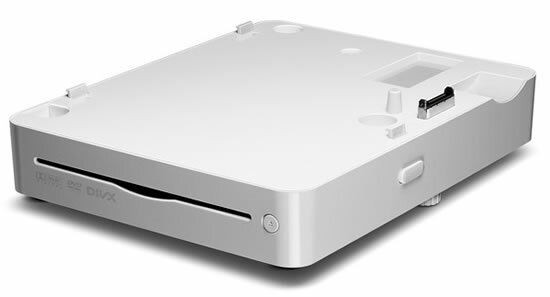 There is even a built-in SD card slot to let you share photos instantly through your SD card. Needless to say, the GP10 truly has everything you can think of for the whole family to have big-time fun together wherever and whenever they want. Mobile phone networks, a cause for anguish, not respite!